The Tales Compendium: Beautiful Chaos Update! 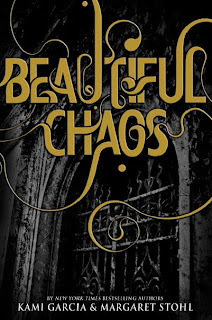 A couple of days ago the title of book three in the Caster Chronicles was announced as being Beautiful Chaos and today the cover AND release date have been revealed! I love how all three covers tell a mini story; through the woods, up the steps to the gate. Everything is slowly revealed. 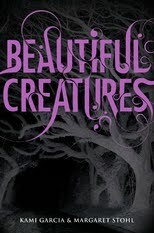 Authors Kami Garcia and Margaret Stohl don't actually decide what goes on the cover but I think the designer has done a really great job on them all. I can't wait to see what the cover of book four is going to be. 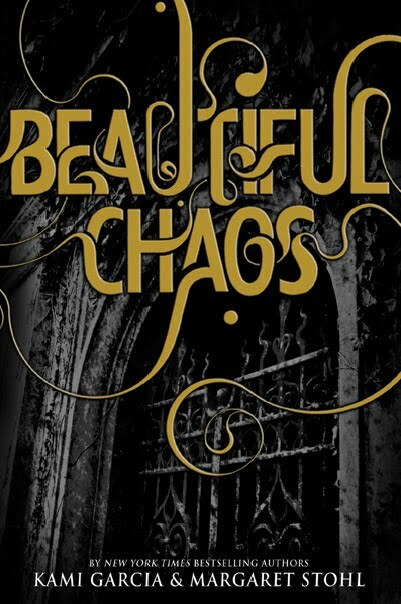 Beautiful Chaos will be released 18th October 2011! It seems like it is ages away but I'm sure the time will pass quickly! 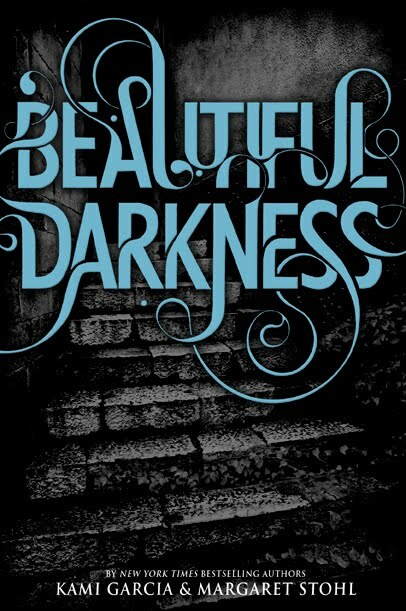 Read my review of books one and two, Beautiful Creatures and Beautiful Darkness. You can also head over to NextMovie for info on the film adaptation, complete with a fantasy cast from Garcia and Stohl! I love who they have suggested (except for the first Ethan and second Lena), and think they would be perfect but most fantasy castings don't usually follow through to the actual casting. But I can hope right? You're right! It does tell a story. 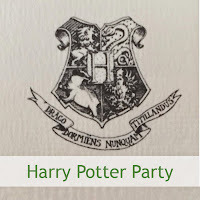 What a great blog...love your blog name and color scheme. Stopping by from the post in Book Blogs by Bobbie Crawford. 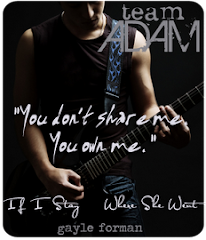 Stop by my blog for a book giveaway. Book Giveaway for: LITTLE PRINCES. A Night With Our Stars and Give-Away! Perth Writers Festival Happenings and Giveaway!